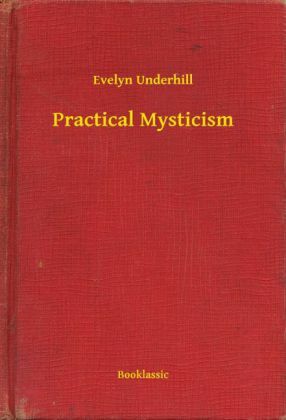 Mysticism is one of the most enduring and fascinating aspects of religious life, and one of the most difficult to unpick. 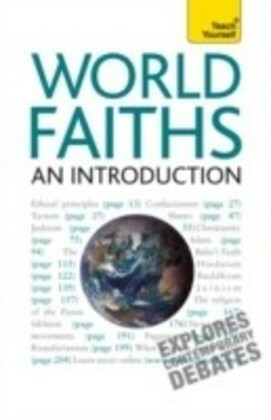 It has, over the centuries, inspired many of the leading figures in different faiths to seek a sense of union with God or with the spiritual forces in the universe, and is increasingly part of the spiritual mainstream. 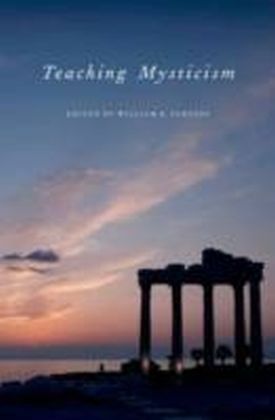 Designed for students grappling with this complicated area, this will enable readers to understand the nature of mysticism, and to examine in detail the traditional methods used by mystics in seeking an intimate understanding of the spiritual world. 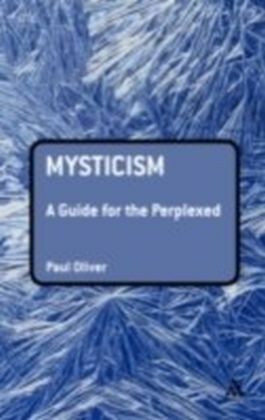 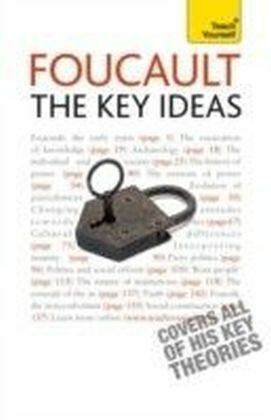 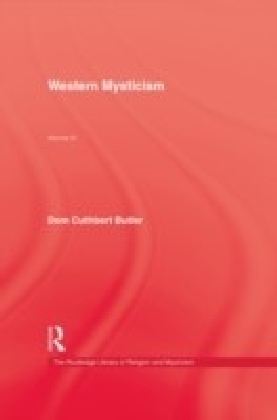 Including a detailed survey of mystical trends within all the main world religions, and case studies of the lives of important mystics, Mysticism: A Guide for the Perplexed also examines the nature of the mystical lifestyle, and examines the extent to which ordinary people can develop a sense of personal mysticism.